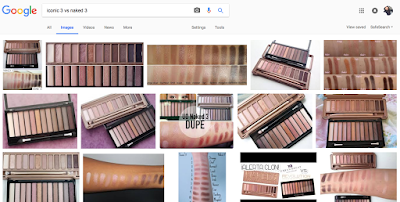 Dupe is normally a product that is a similar colour compared to the original / higher-end / expensive product. 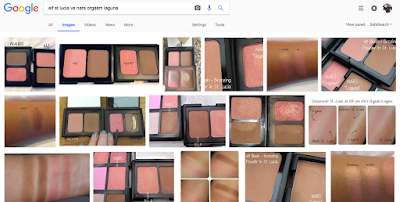 Dupe ni macam brand yang harga lagi murah tapi warna/formula nak dekat sama dengan brand yang mahal. Tapi bukan fake ok. 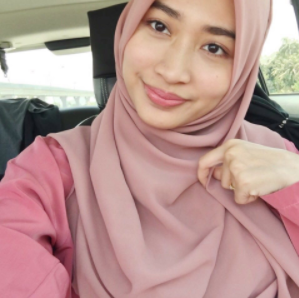 Fake makeup bahaya, rosak muka. Jangan pakai fake. 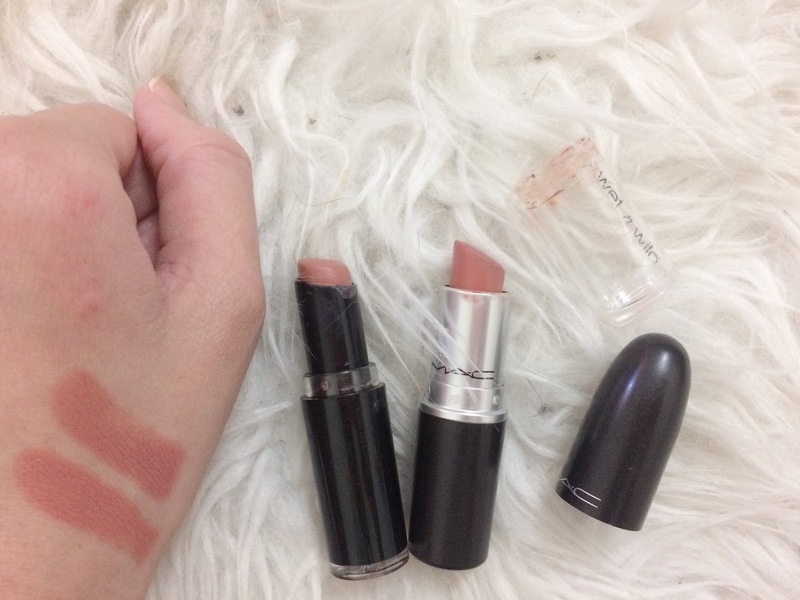 A dupe for MAC Velvet Teddy (RM78). I have both lipsticks and it's almost the same in terms of formula and shade. Wet N Wild lipsticks are not drying at all, eventhough it's matte. However, I hate the packaging. Bekas dia senang tercabut penutup and bersepah makeup bag. That's the only thing that I hate. The formula? LOVE! 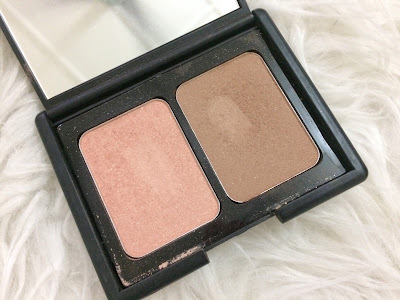 I love ELF's blush, not too pigmented and can blends easily. The colour is also very nice and shimmering. 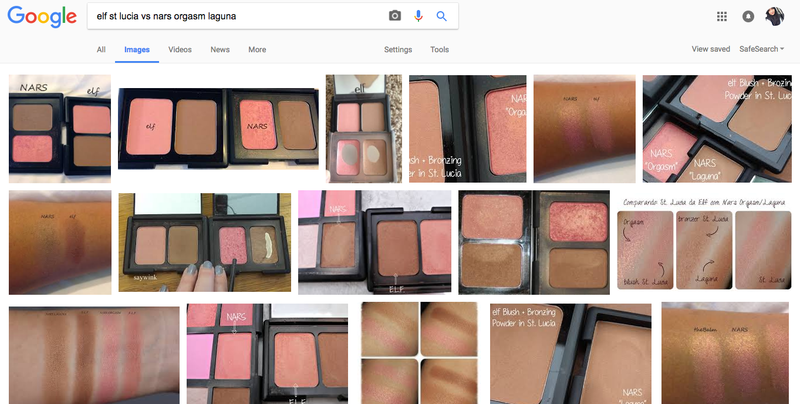 I love the glow although some people prefer matte blush. But I love the shimmering effect. I love this palette! 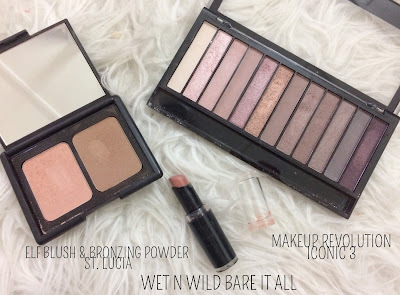 A dupe for Urban Decay Naked 3 (RM215). Like seriously, Iconic 3 shades are almost the same as Naked 3. However, some of the shades are a bit chalky but still wearable. 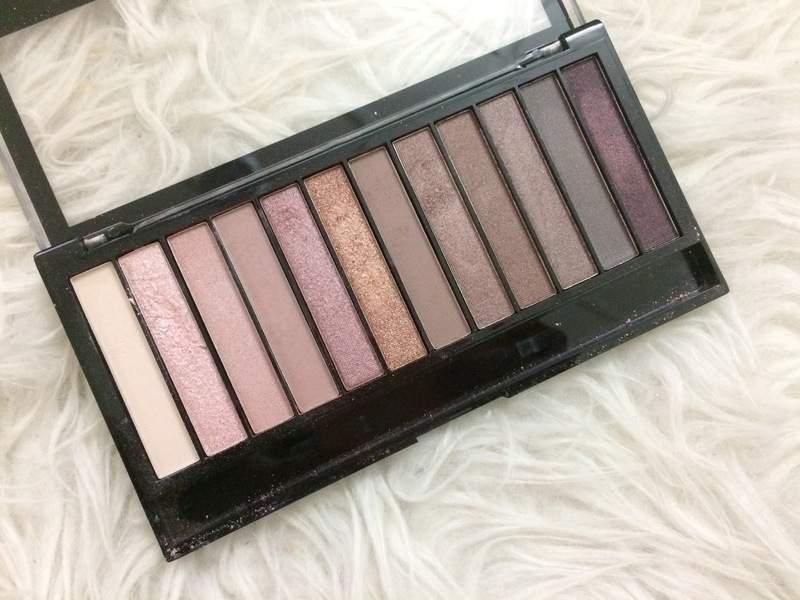 Great alternative if you don't want to splurge RM215 on Naked 3 palette (although this palette is one of my wishlist haha). Hermo VS Althea, mana lagi best?